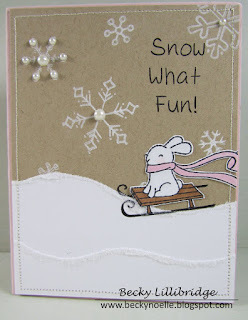 I love this card - especially since it has been so hot, it reminds me that cooler weather will come again. 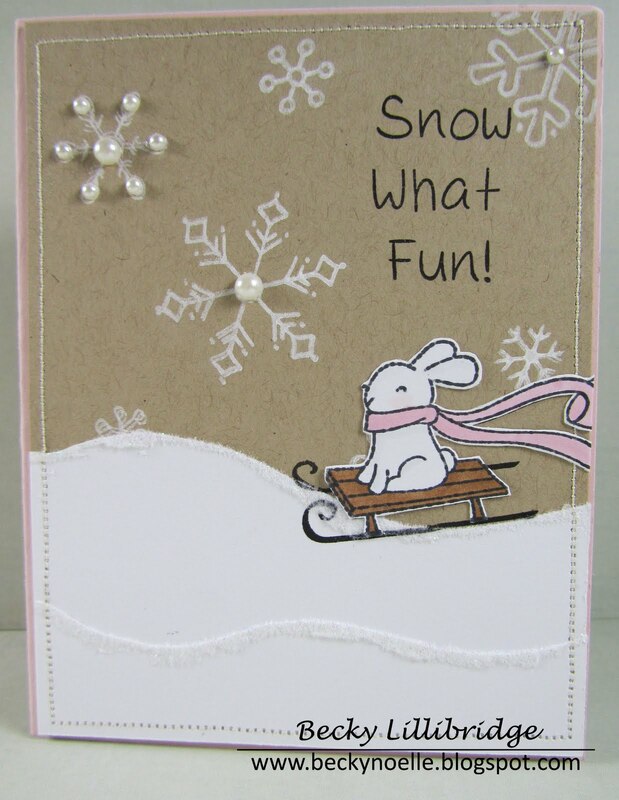 It is adorable too, with the little bunny - just want to join in with the sledding. 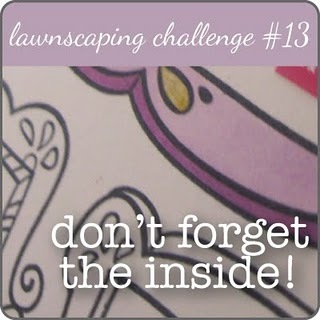 The inside is wonderful - great job with this challenge! Oh I love what you did with the inside of this card. The scarf blowing in the wind. And love that you did a winter scene because I am in Florida and it is so darn hot! Thank you so much for playing along!